Following certain hints that the Untethered iOS 6.1 Jailbreak was on course for release tomorrow, Superbowl Sunday, the Evasi0n jailbreak website has published an update stating that it is 80% complete, reassuring users the release will still be tomorrow. 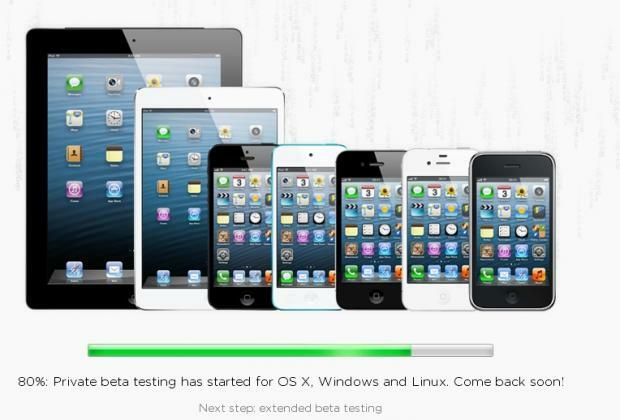 The next step in release is what Evasi0n are calling ‘extended beta testing’, rolling out the Jailbreak tool for OSX, Windows, and Linux to a few select users in order to iron out any further issues before public release. Given the progress has increased since iOS 6.1 was publicly released, it can be assumed that no new nasty surprises were introduced with the final version of iOS recently released by Apple, and so consequently the Jailbreak tool is still on schedule for Sunday 3rd February release. I have had a lot of questions regarding a few sites that have popped up supposedly offering the Untethered iOS 6.1 Jailbreak early or for a small fee. These are all fake and require you to complete a survey to be able to access the download. The only place to get the Untethered iOS 6.1 Jailbreak on release is the Evasi0n website. 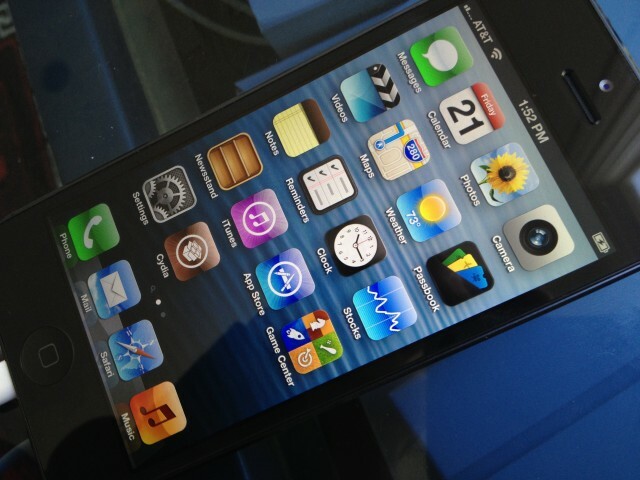 All that’s left to say is check back tomorrow here for the latest Untethered iOS 6.1 Jailbreak news.